Welcome to Honey Springs, Kentucky! I'm Roxanne Bloom. . .er. . .Roxanne Bloom Cane. I just recently got hitched! 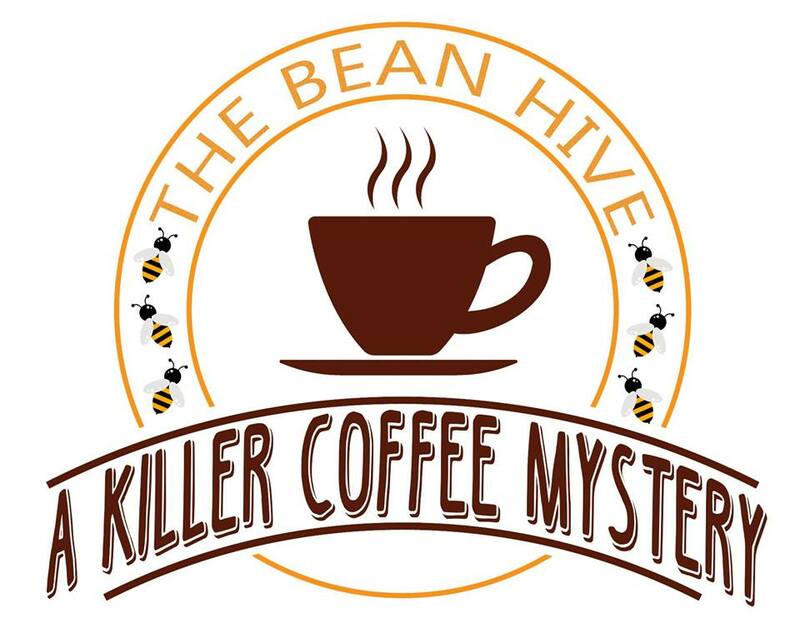 I'm excited that you've decided to come to our little part of Kentucky and my little coffeehouse, The Bean Hive. I'll tell you more about that later. I'm a divorced lawyer and twenty-nine years old. I'm not from Honey Springs but my dad's great Aunt Maxine Bloom has lived here all her life. My daddy brought me to Honey Springs every summer break. I'd stay the summer with my Aunt Maxi and loved it here. Especially this very boardwalk your standing on. Don't get me wrong. Downtown is awesome and we'll head on over there this week, but the cozy shops here on the boardwalk are amazing!! But before we get into all that. Why don't we get to know each other a little bit better and I'll get you a hot drink. Tell me where you're from and what kinda of coffee or tea you'd like me to make for you. By the way. . .my friends call me Roxy. You can call me Roxy. 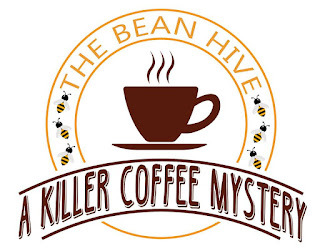 Would you like to get learn more about Roxy and the gang in the KILLER COFFEE MYSTERY SERIES? Do you like audio books?? Tell me in the comments your favorite thing about the fall season and be entered to win an audio copy of SCENE OF THE GRIND AND MOCHA AND MURDER! Be sure to leave your email address in the comment section too! I'll pick a winner in ONE WEEK! I am enjoying this year all the decorations. I love EVERYTHING about Autumn! The leaves changing, the crisp air, the colours, the warm and cosy clothes, the hot drinks and food. It is truly my favourite season! I love the virtual tour! It is so much fun! What a terrific idea! Love fall because things shift from go, go, go to slow down and relax, sit a spell. It's a time when gardens are done, yard work slows down and vacations are usually over. We can stay home, breath and enjoy some time with family and friends doing fun things like hay rides, pumpkin patch excursions and fall decorating. There's also all the wonderful smells from the kitchen from fall baking due to pumpkin, spices and that it's cool enough to turn the oven on. There's leisurely driving trips for no other purpose than to spend time talking while we admire the gorgeous fall foliage and see the country sites. Can you tell I LOVE fall! The cooler temps and the changing colors. In the fall I can walk any time of day, not only first thing in the morning before it heats up[. Before moving to south Florida it was the crisp, clean Canadian highs that came in and the lovely tree colors. Fall is my favorite season. I love the cooler weather and the beauty of the leaves changing color. I love fall's cooler weather. I can wear my sweaters & fuzzy socks. Love the cooler weather and fall foliage. Two things come immediately to mind, kind of tied for first place. 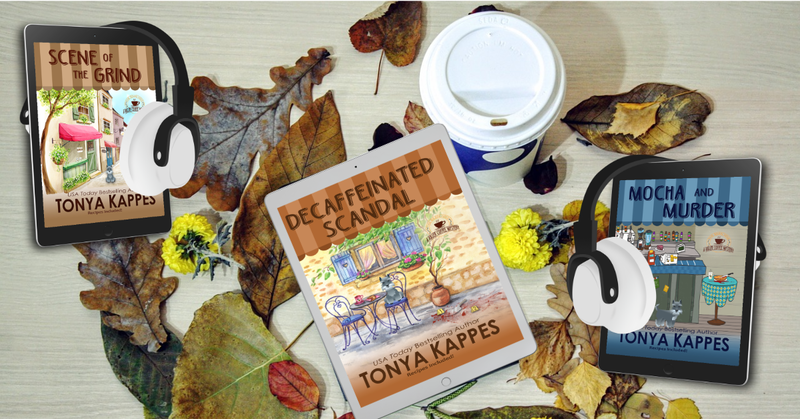 Cooler temperatures (it has been a long, hot summer here in the SW desert) and pumpkin spice coffee. And yes, I love audiobooks! It helps me to read more, even if I already have the ebook, comes in handy when I can start daily stretcher-cizing again. The thing I like most about fall is that it brings on football season. With 3 sons who are coaches and 2 grandsons who play college football, our family lives for football. Cooler weather!! it has been so hot here in Miss. I'm ready for cooler weather and pretty colors! I love the cooler weather and the beautiful fall colors! My favorite thing about the fall season is the cooler weather. I can finally wear my jeans again. I appreciate Fall because it is a chance to slow down from the garden duties. I adore eating fresh tomatoes even though most of mine have to ripen in the house. (I live in western Canada). The smell of long simmered tomatoe sauce and the piquant tang of spicy peppers in my homemade salsa remind me that I can still enjoy the rewards of my summer labor all winter long. I like Halloween and pumpkin pie.